Kygar Road Market > Products > Jams, Jellies, & Preserves > Trader Dave’s – Sand Plum Jelly 8oz. 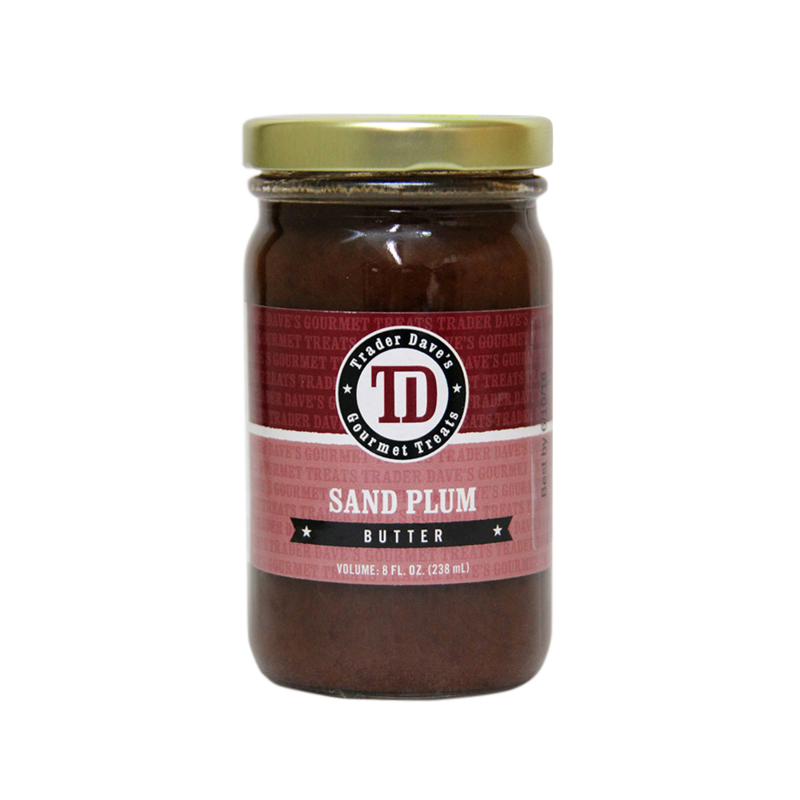 Oklahoma is well placed in the sand plum belt, making this historical treat very popular in the region. 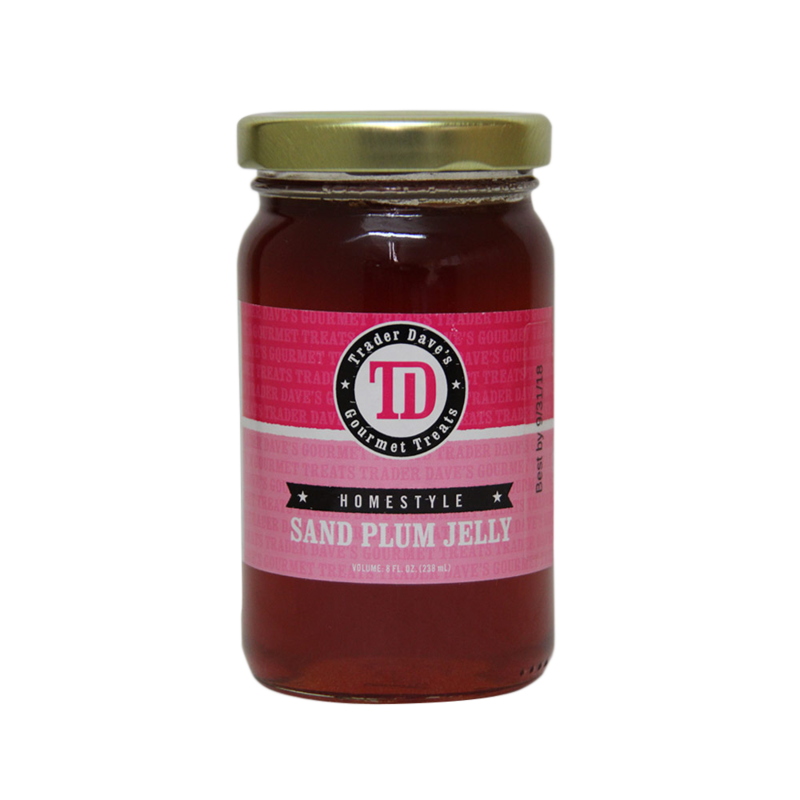 Sand plums have to be picked at a particular hue to ensure the quality of the jelly. 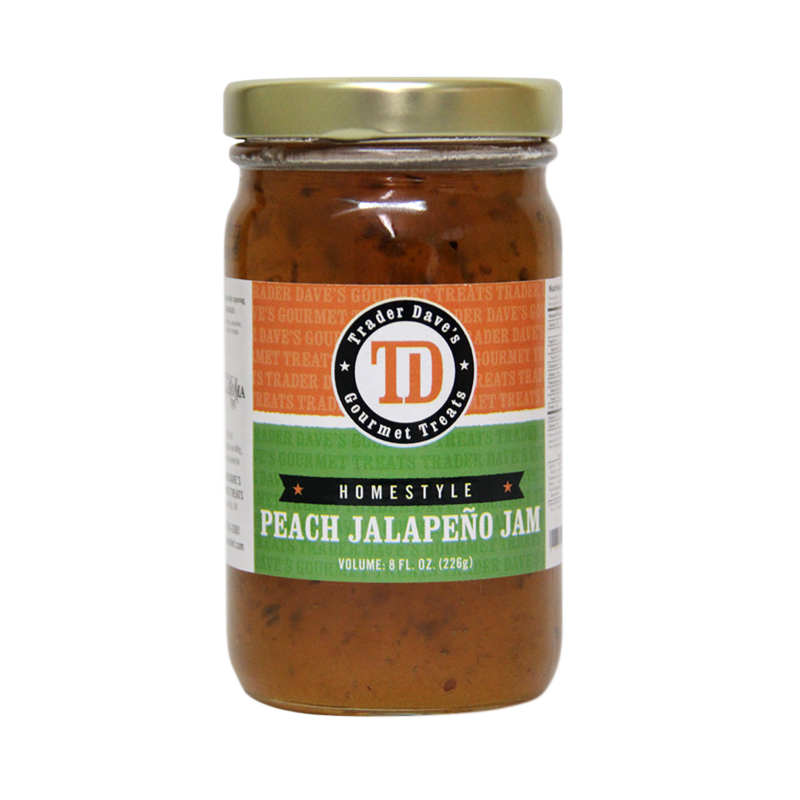 Spread Trader Dave’s Sand Plum Jelly on hot toast or fresh biscuits and see why it’s so popular! 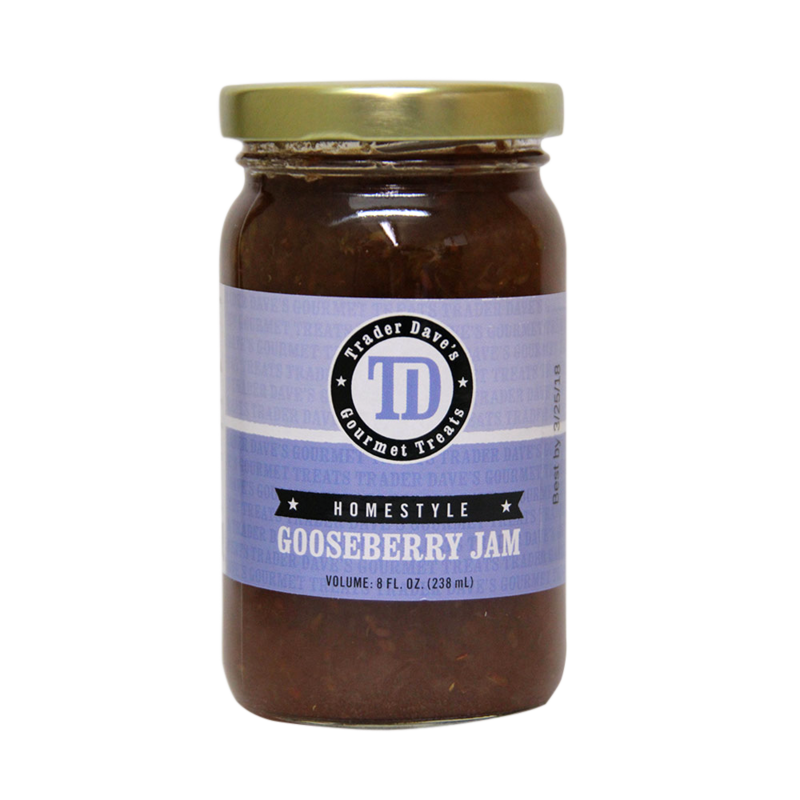 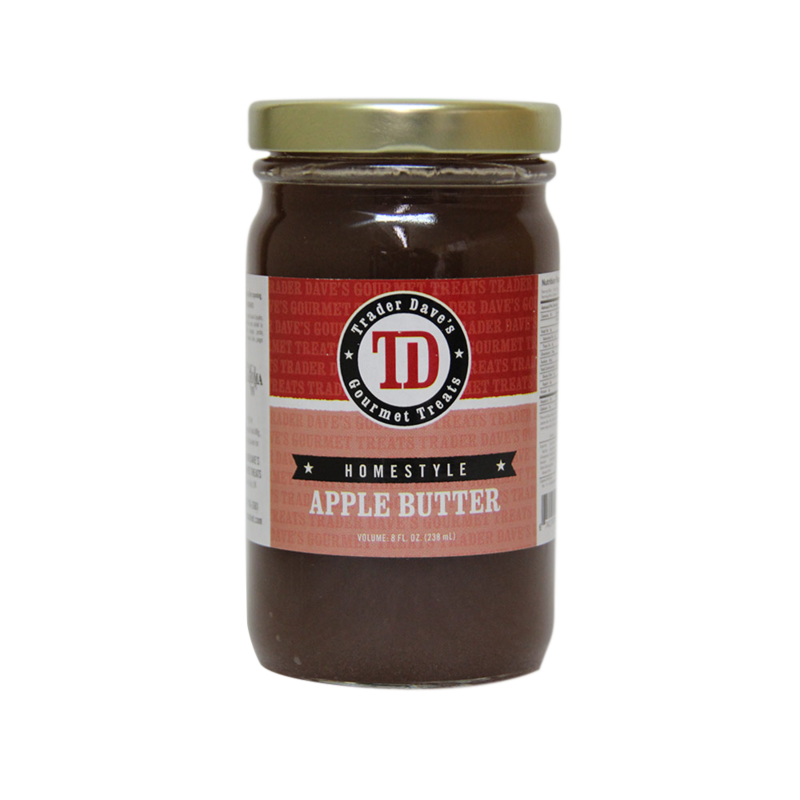 Trader Dave’s – Gooseberry Jam 8 oz.